UK Tour Update – Three New Dates Added! 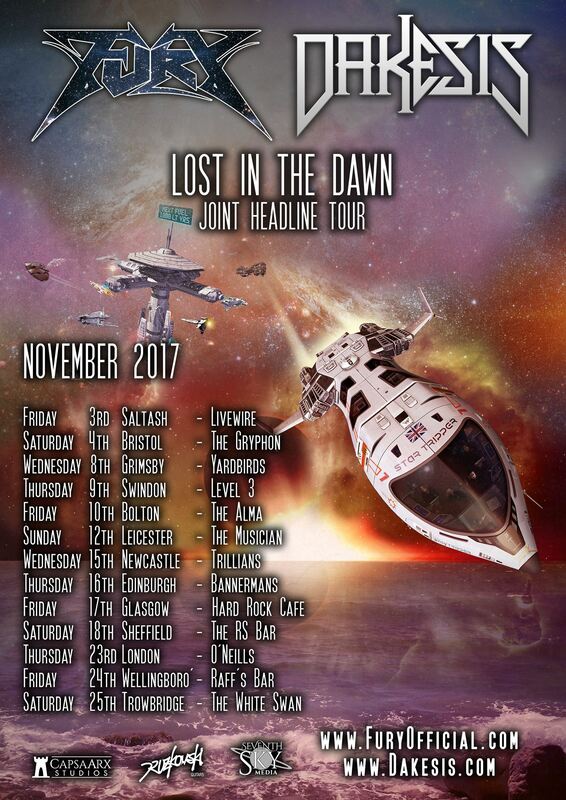 After an exceptional weekend at Bloodstock Open Air, we’re excited to announce three new dates for the Lost in the Dawn Tour with the awesome Fury this November! Tickets and more information can be found on the Facebook Tour Page! Looking forward to seeing you all on the road! Previous Post: “By The Fading Light” T-shirts open for pre-order!